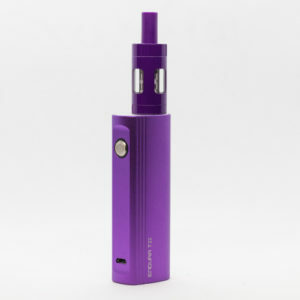 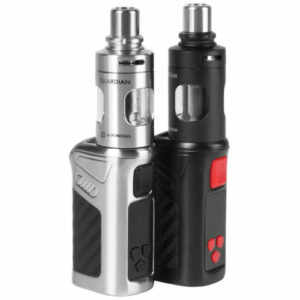 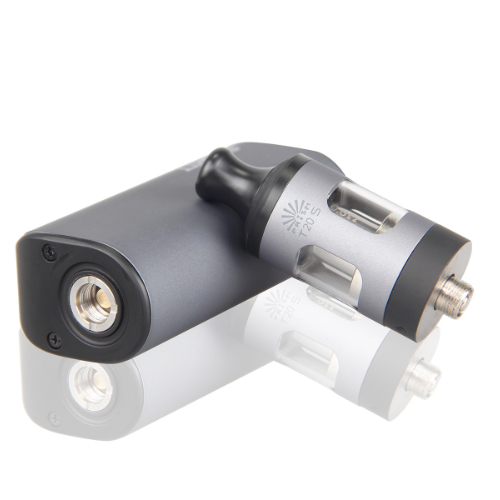 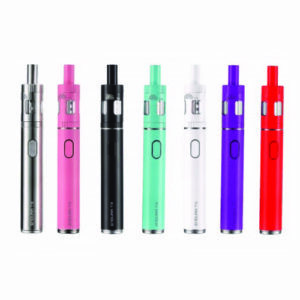 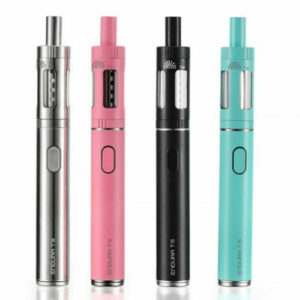 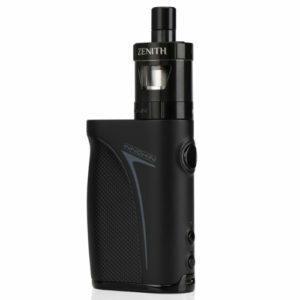 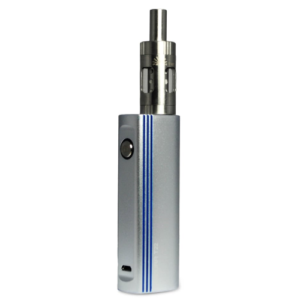 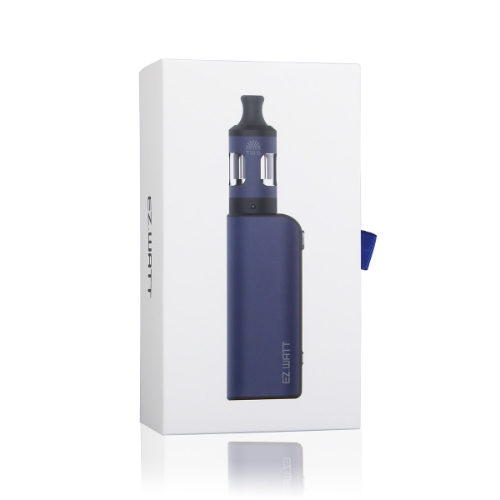 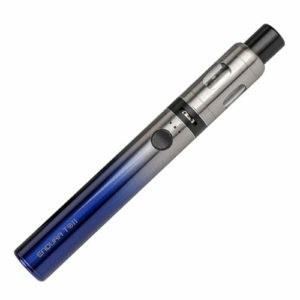 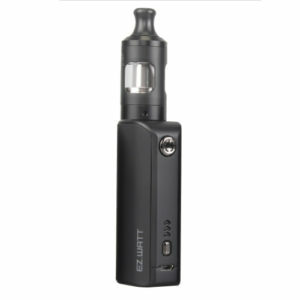 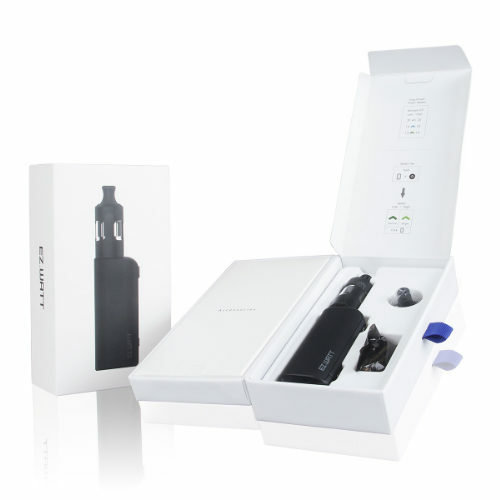 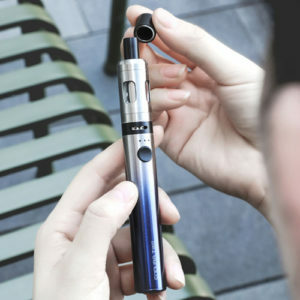 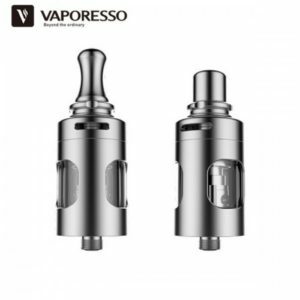 The Innokin EZ Watt is a worthy addition to Innokin's reputable range of kits aimed at making vaping as easy and accessible to new vapers. 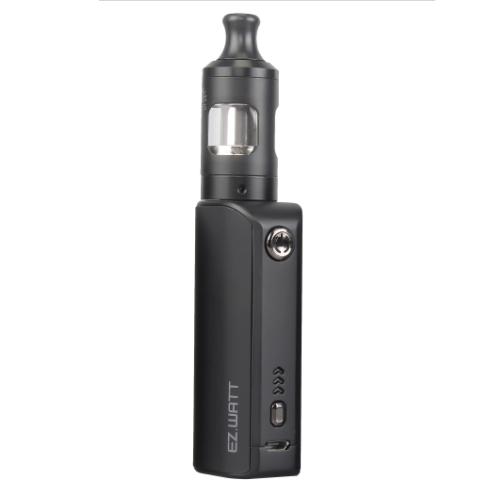 The EZ Watt adds the options of variable power settings in a simple traffic light interface enabling you to use either the 1.5Ω T20 Prism S Coils for plus-ohm, mouth-to-lung vaping, or the new 0.8Ω T20 Prism S Coils in the higher wattage mode to get you started in sub-ohm vaping for more vapour and flavour. 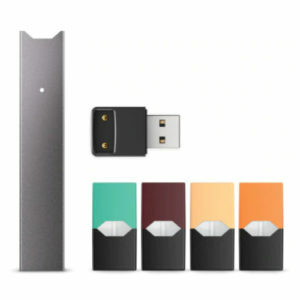 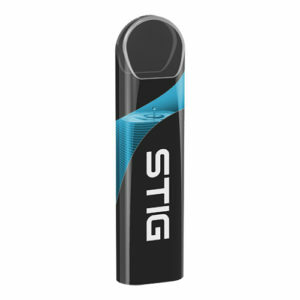 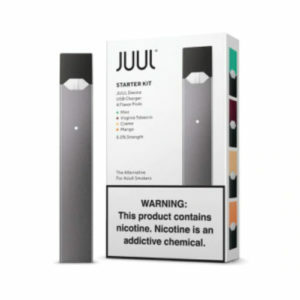 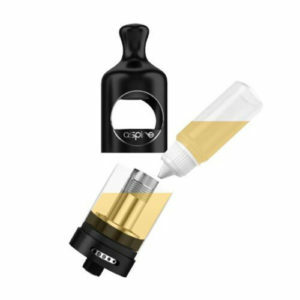 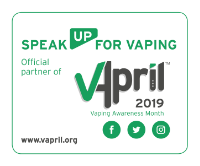 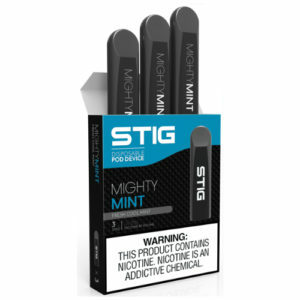 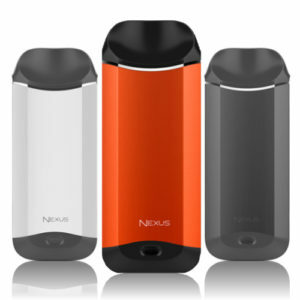 You get one of each in the box to try, though be aware that thew lower resistant coils will deliver a higher dose of your nicotine, so we advise using a lower strength. 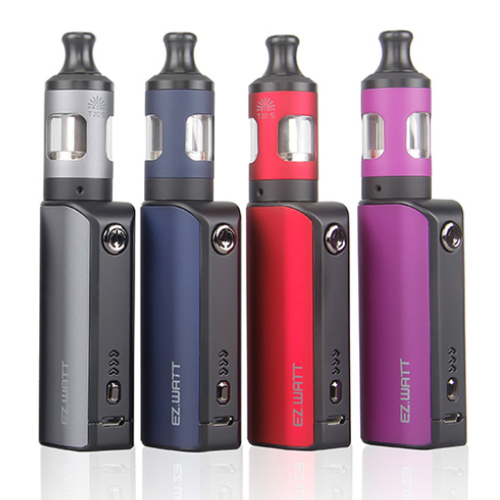 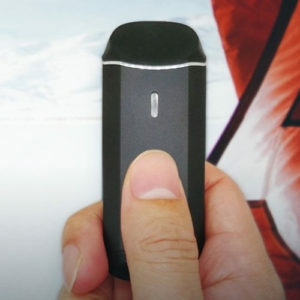 The EZ Watt comes in a great range of colours and includes an internal 1500mah battery that can be charged via USB ( cable included).